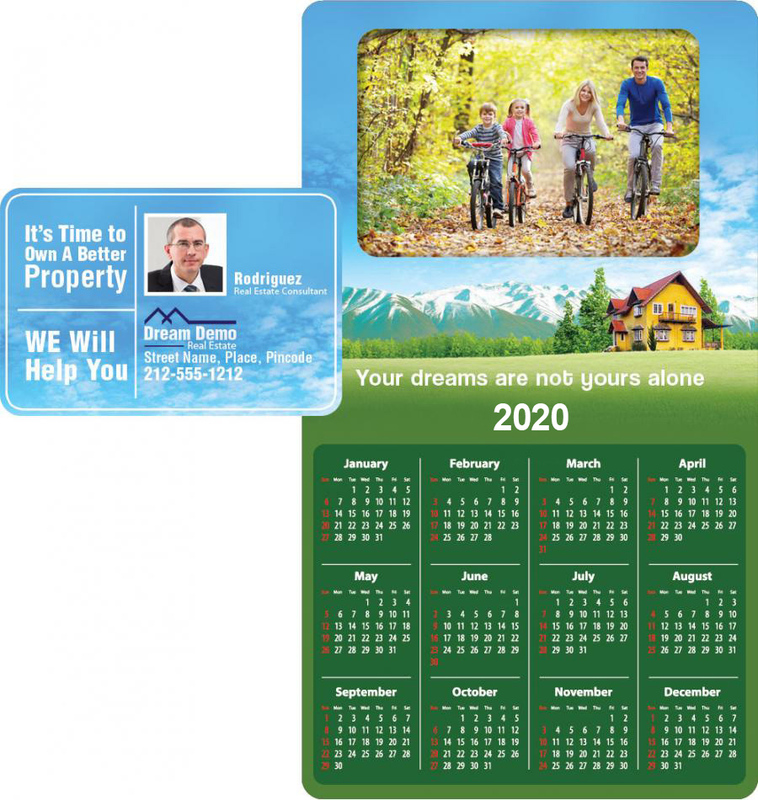 Custom 4x7 calendar picture frame shape full color magnets make a precious gifting choice for advertisers and individuals because it exudes charismatic appeal. Advertiser/individuals who are seeking easy recognition and appreciation can easily achieve their goals by gifting away picture perfect promotional 4x7 calendar picture frame shape full color magnet. 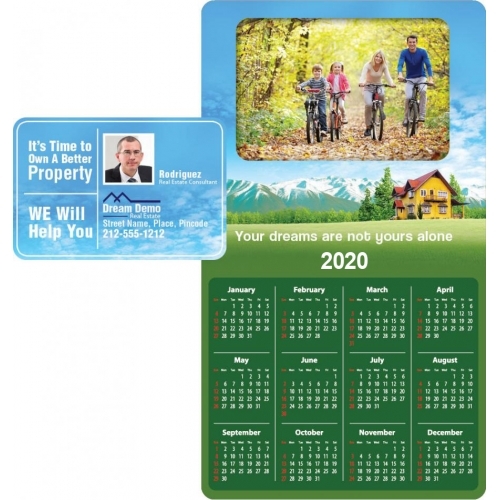 A personalized 4x7 calendar picture frame shape full color magnet can be gifted during any promotional event, individual or close family events or it stands good choice for extending acknowledgement after a service. In all ways, this calendar picture frame magnet stands high chance of meeting approval because it is highly utile and it is often retained even after the year ends. Product Size : 4 in. x 7 in. Production Time rgb(255, 0, 0); ** : 3 days after approval of artwork.